Estimated Class 4, fails Class 3 on “Ground covered with natural and low vegetation (<25 cm) representative of the region; ” and very like on shadow limit of 7 degrees. 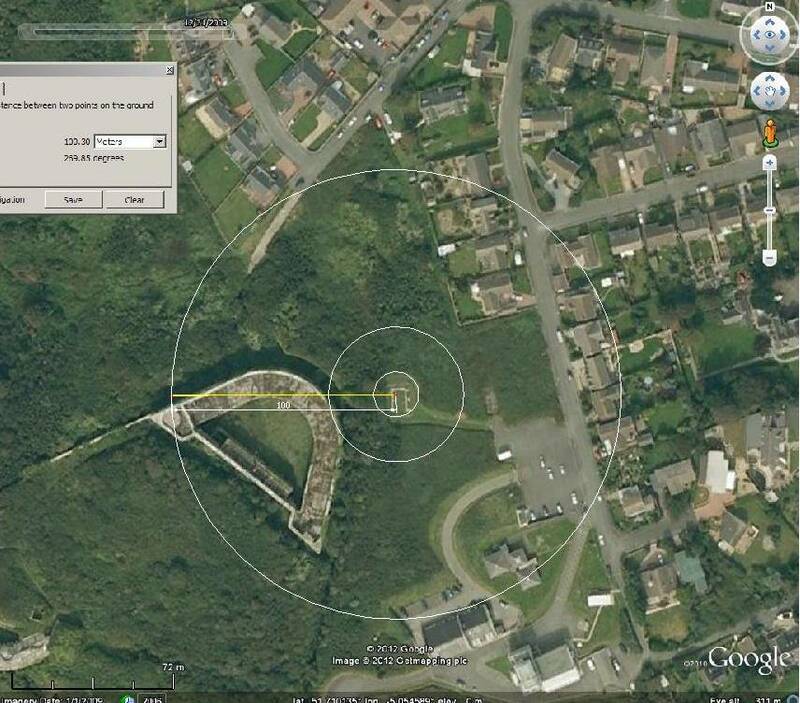 Site is below and downwind of ancient battlement. See supplementary image. UHI, some local, downwind of part of Milford Haven oil terminal, more to north and housing to the east. Near coastal but seems poorly exposed. Looking roughly into prevailing wind. Although named Conservancy Board is next to Coastguard station. The Cleddau estuary is only about 200m south of that station, dunno if this would have an influence on the classification.